The median net worth of Canadian families was $295,100 in 2016, a jump of nearly 15 per cent from four years ago and almost double the 1999 level, according to Statistics Canada. Canadian families' median net worth has risen nearly 15 per cent from four years ago, Statistics Canada reported Thursday. That's one of the main takeaways from a new Statistics Canada report published Thursday. The Survey of Financial Security marks the first time since 2012 that the data agency has taken the exhaustive look at the financial lives of Canadians. A person or family's net worth is how much money they would have if they sold off all their assets and paid off their debts. The lion's share of the gains in Canadians' net worth has come from real estate. Statistics Canada notes: "Housing is both the largest asset and the largest debt for Canadians." As of the end of 2016, 61.7 per cent of Canadian families owned their residence, although most of them held some sort of mortgage. Still, nearly 30 per cent of Canadians were debt free last year. 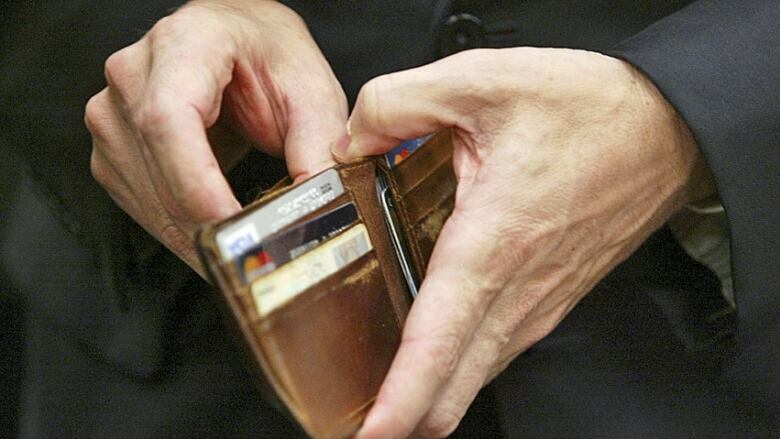 Seniors were the most likely to have no debt, at 58 per cent of older Canadians last year. But that ratio is down sharply — on the eve of the 21st century, nearly three-quarters of Canadian seniors had no debt. In comparison, 15 per cent of Canadians aged 35 to 44 reported being debt free last year. All in all, Canadians held $12 trillion in assets at the end of 2016, with family homes making up a third of that value. The next biggest chunk of wealth was private pensions, which made up 29.2 per cent of Canadians' net worth. Aside from the their principal residences, about a fifth of Canadian families owned some sort of secondary property, such as a family cottage, time share or other income property. While assets are getting more expensive, so are the debt loads to finance them. Canadian families owed $1.76 trillion at the end of last year, a jump nearly 25 per cent from 2012's level and nearly three times more than they owed in 1999. Mortgage debt is a major chunk of that, with 38.4 per cent of Canadian families reporting they had some sort of mortgage last year. The median value was $190,000 — twice that in 1999 — and the average mortgage rate was 2.94 per cent.